I don't like Windows Media Player. How do I get rid of it? 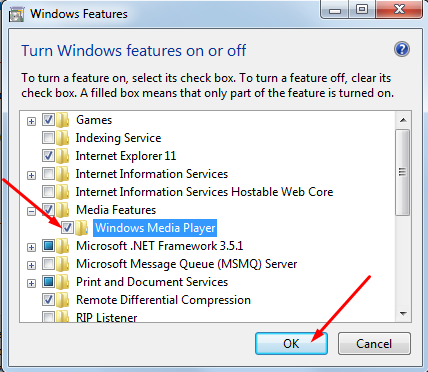 Windows Media Player 11 uninstall guide. I have problems with Windows Media Player.